I received a wonderful surprise in the mail today. A couple of long awaited books were delivered, one of which is just in time for Valentines. Yay! 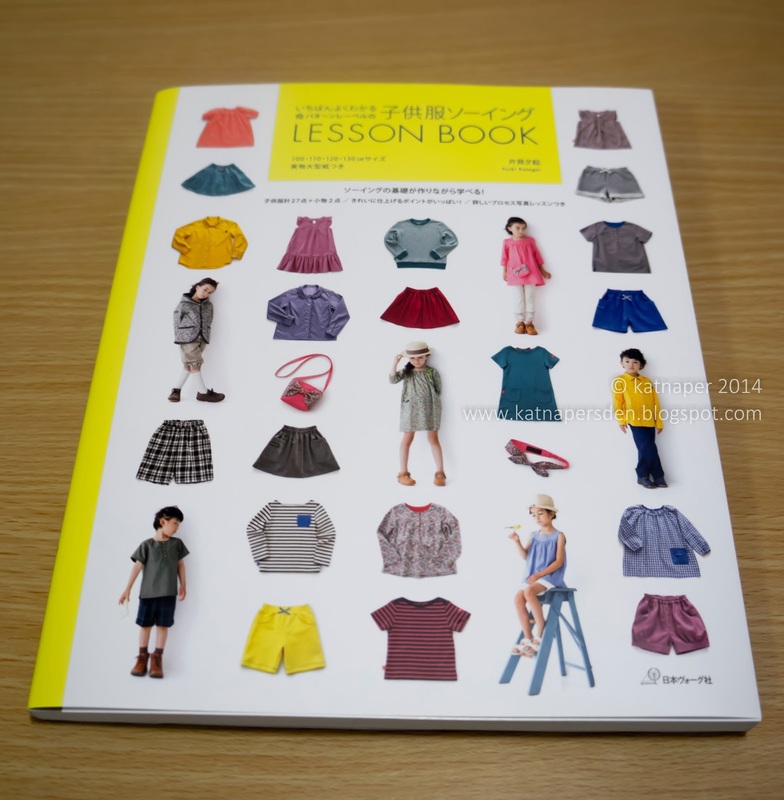 The first one is a Japanese Sewing book featuring children's clothes. Its written in Japanese (which I can't read) but has enough photos that you can pretty much sew the clothes described. The best thing is that it has patterns included that you can use for children aged between 3 to 10 years old. I can't wait to start sewing something for the Kiddo. 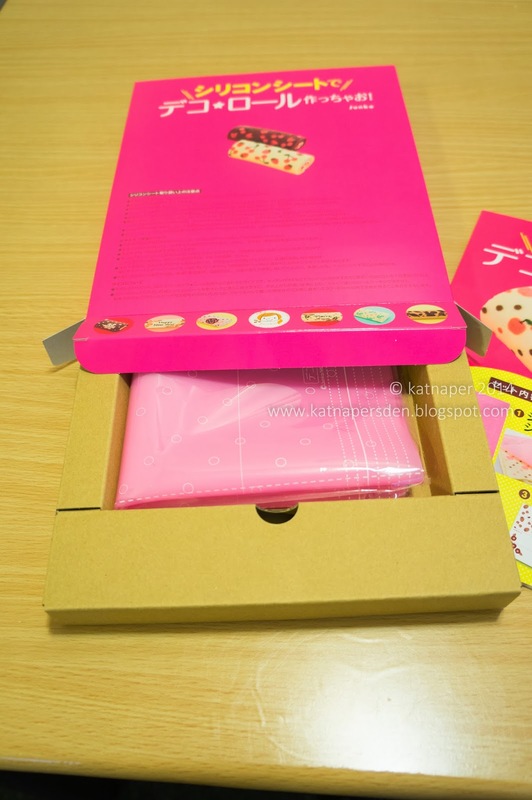 The second book is Junko's decoroll book with the free silicone sheet. Again its all in Japanese but like with most Japanese 'instruction' books, there are enough photos for one to get by. 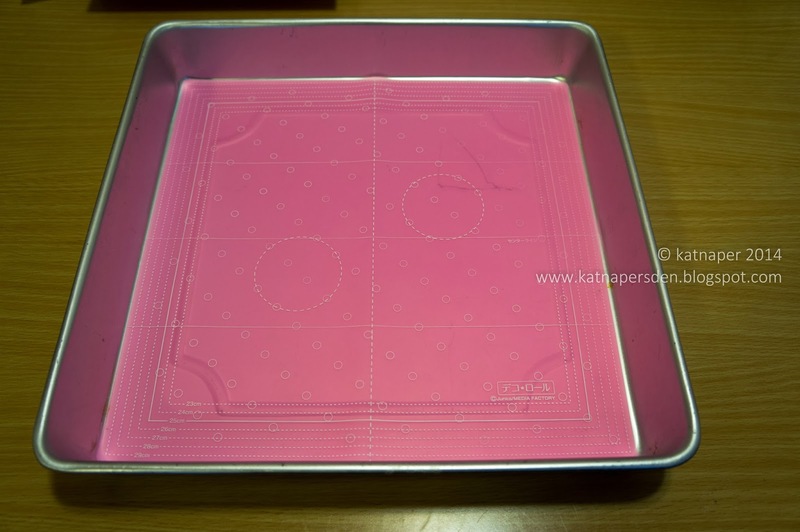 I already have a recipe for the decoroll cake but I mostly needed the silicone sheet and the patterns included in this one which is why I bought it in first place. 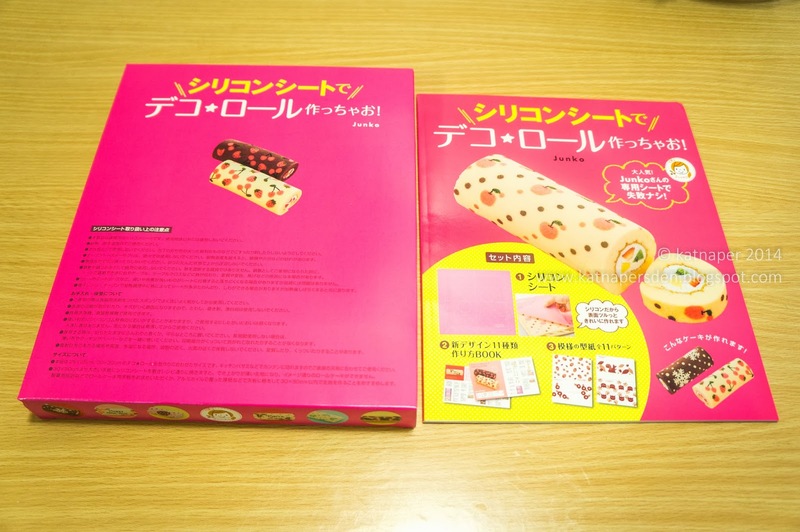 There will also be an English version of Junko's decoroll books that will be coming out this year but it doesn't have the silicone sheet and features different sets of patterns. I already pre-ordered mine off Amazon since I'd love to try her actual recipes and use the patterns she included in that one. 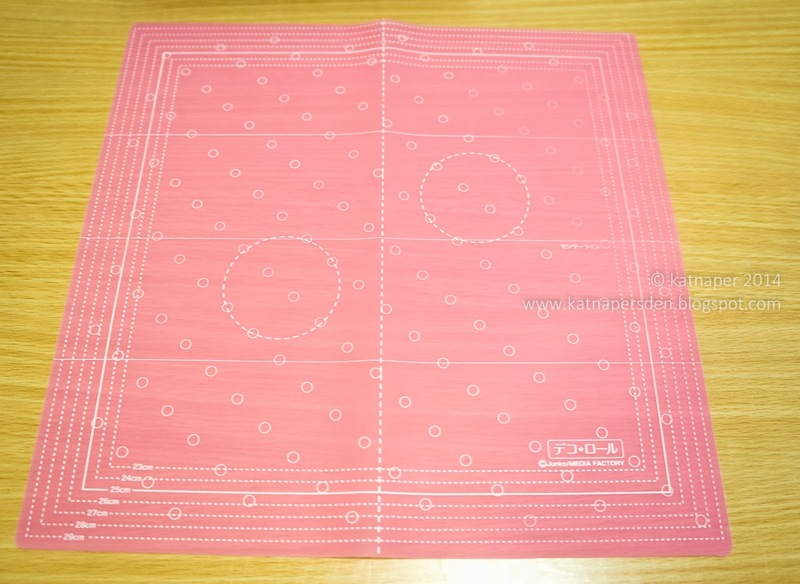 Here's the silicone sheet in a lovely pink color. 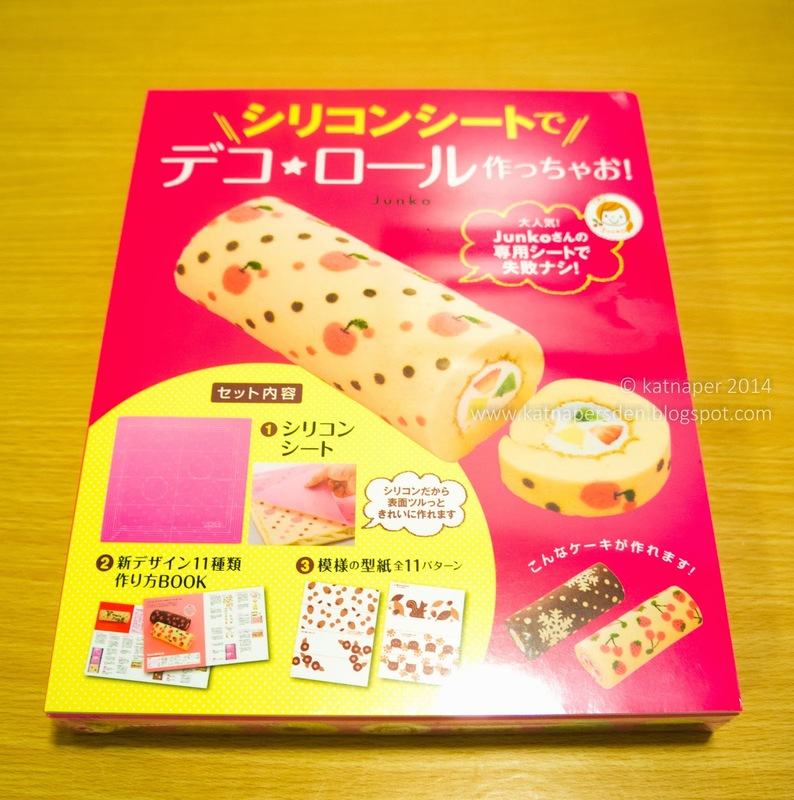 I'll try it out tomorrow to make a decoroll cake for Kiddo's class. I wanted to make cookies but since this came, I figure it'd be easier to make and its different. I am looking forward to seeing your cake. Thanks Kathy. I'm going to try to make one later for my Kiddo's Valentines at school tomorrow. I just need to check if I have all the ingredients. LOL.